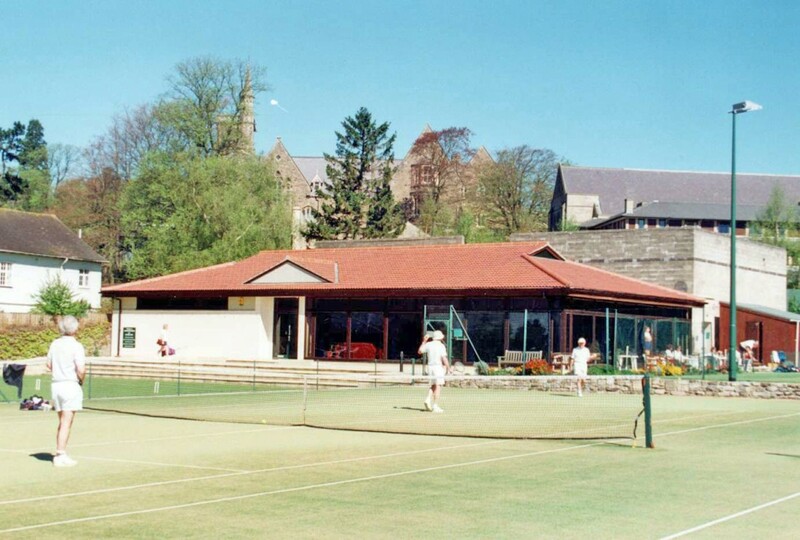 The Lansdown Lawn Tennis Club in Bath has for many years offered the most extensive tennis, squash and croquet facilities in the area. With pressure from increasing membership numbers and also to compete with some of new clubs that had opened in Bath and nearby Bristol, the Club appointed Esmond Murray Architects to embark on a major refurbishment and extension. 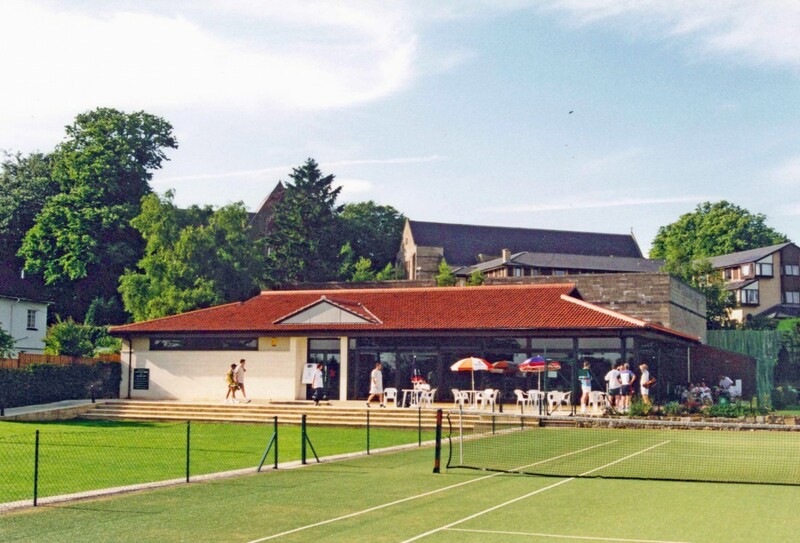 In addition to renewing the synthetic grass tennis courts and replacing the floodlighting a new clubhouse has been built that provides a larger bar and lounge area, new kitchen and changing rooms that have been upgraded and extended. Obtaining planning permission in Bath, with its World Heritage status required a careful examination of the building’s surroundings, its materials and massing. The new single storey Clubhouse hides the unattractive concrete block walls of the existing squash courts. 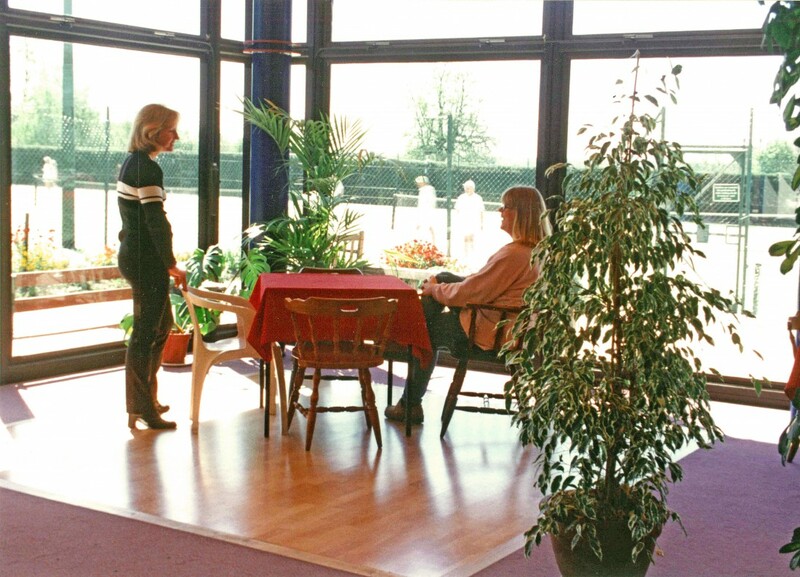 The Clubhouse is built substantially of glass from floor to ceiling allowing uninterrupted views out across the tennis courts and croquet lawn. The deep overhanging eaves and tinted glass reduces solar the summer solar gain to a minimum.